The 120004 from AVE is a UTP-1500 Video Adapter allows a signal to travel up to 3,000 ft or 900m in B&W, or 2,000 feet in Color using Unshielded Twisted Pair Cable UTP (CAT5 for Example). 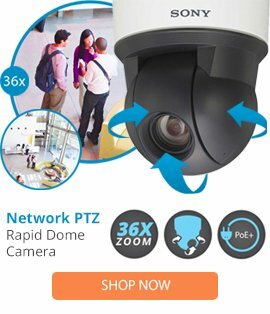 The signal can be video images or PTZ control commands. The AVE UTP-1500 Passive Transmitter / Receiver allows you to take advantage of existing cabling that may already be installed in a building, or run UTP cable instead of the more expensive and harder to manipulate coaxial cable.